Each year, the Niskayuna Community Action Program (N-CAP) provides two scholarships to graduating seniors from Niskayuna High School. Each award is in the amount of $500.00. N-CAP wishes to recognize and award scholarships to two seniors for their dedication and commitment to community service that addresses concerns as felt by residents, students, teachers, government officials and other community members. Contributions made through voluntary service and participation in N-CAP activities are significant factors in determining this award. If you believe that your volunteer experiences and activities may qualify you for this award, please complete the application and return it by March 22, 2019. Join us for the 38th Annual Niska-Day! “Hats off to Nisky” is the theme for Niska-Day 38! This year we celebrate all the hats each of us in the community wear to make Niskayuna an amazing place to live, work and learn. 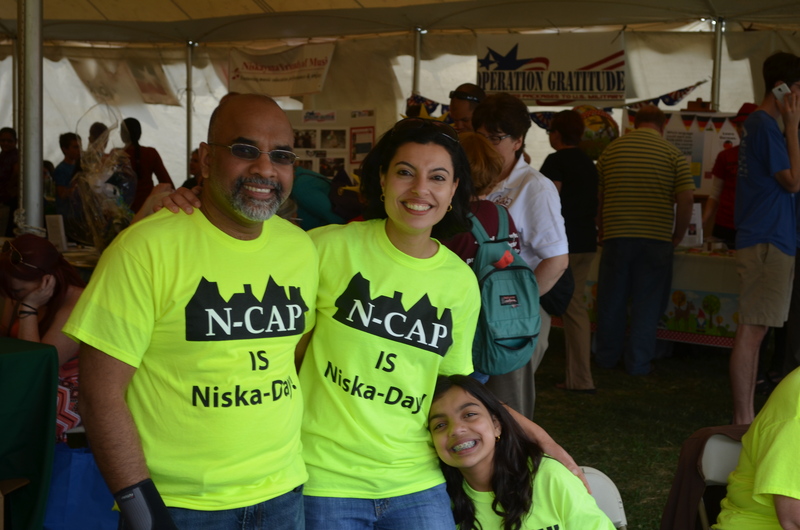 It’s hard to believe May 18th will be the 38th year Niska-Day has been brought to the community by the Niskayuna Community Action Program (N-CAP). From the parade to fireworks and everything in between the spirit of Niska-Day will be felt. Learn more here! Join us for our next meeting! Please join us on Monday, April 15 at 7:00 p.m. in the District Board Room for our next coalition meeting! We will be discussing vaping (actions we have taken and upcoming activities), as well as the debate around the legalization of marijuana. We hope to see you there! N-CAP is an all volunteer community coalition. There are many ways to contribute your time and your talents, from web site maintenance to event organization to financial management and more! If you believe in our community and want to find out how you can work with us to make Niskayuna an even better place to live, work and learn, click on the link below!